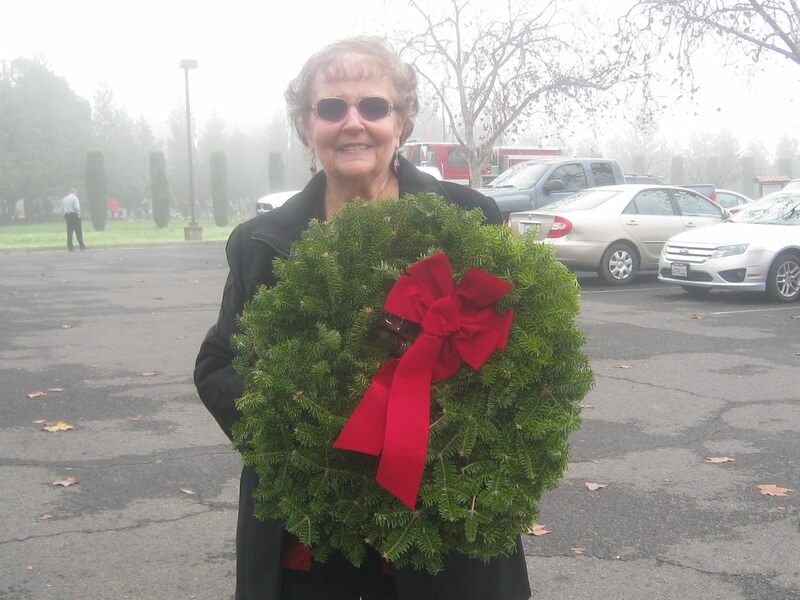 On Saturday December 13, 2014, Jean-Marie was the honorary POW/MIA wreath presenter at the Wreaths Across America ceremony at the Sonoma Veterans Memorial Park in Sonoma, CA. 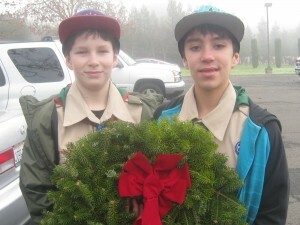 Wreaths Across America is a nationwide holiday remembrance of veterans. It is sponsored by Worcester Wreath Company of Harrington, Maine, which began donating 5,000 wreaths for placement at Arlington National Cemetery in 1992 (since grown to 11,000). 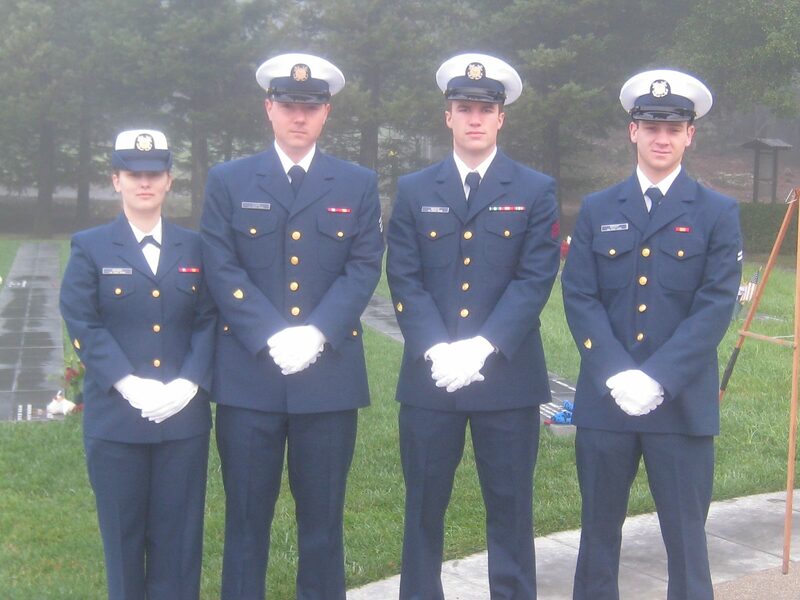 The ceremony takes place at more than 530 veterans’ cemeteries in all 50 states, at 24 American military cemeteries on foreign soil, and aboard a U.S. Navy ship sailing on each of the seven seas. Jean-Marie was asked again this year to be the honorary wreath bearer for the POW/MIA wreath. 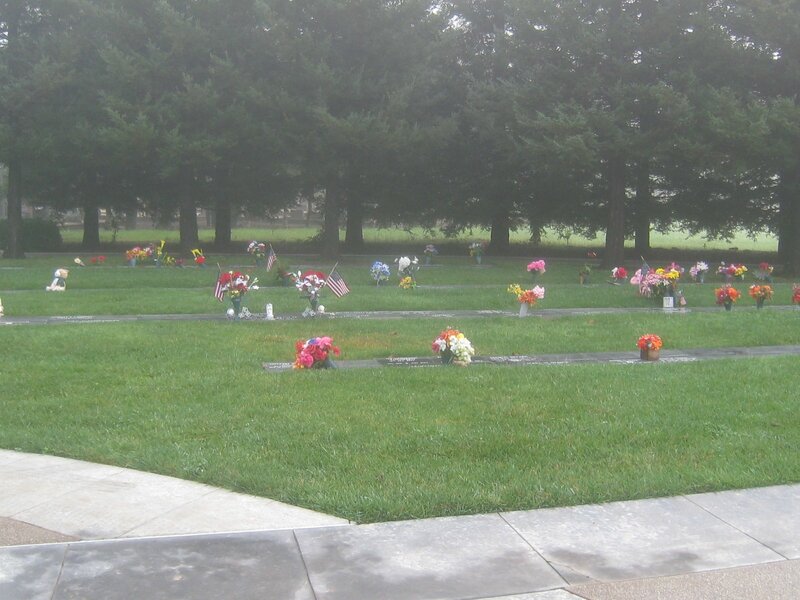 Each veterans cemetery receives seven commemorative wreaths – one for each branch of the U.S. military, plus the Merchant Marine and POW/MIA. 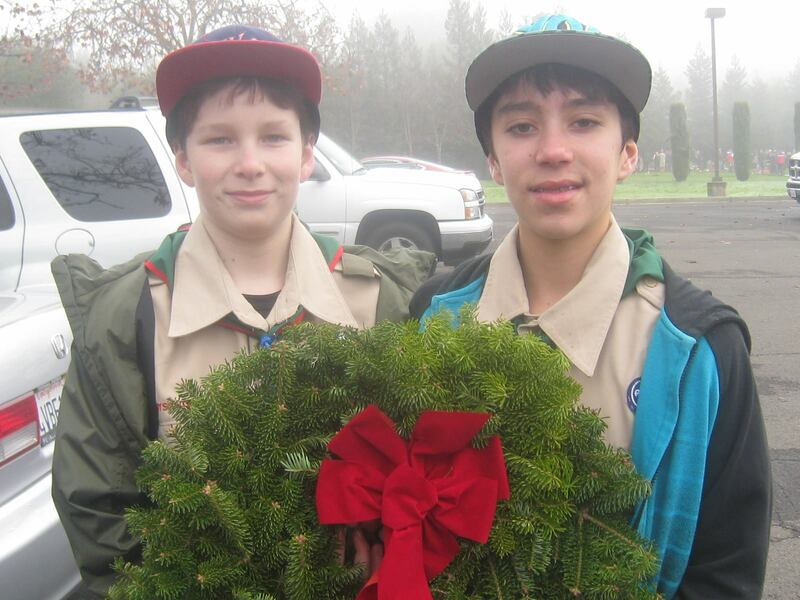 Pictured are Boy Scouts Nate Good and Jean-Marie’s grandson, Gabriel Heskett, who helped with the ceremony by handing out programs to all who attended. 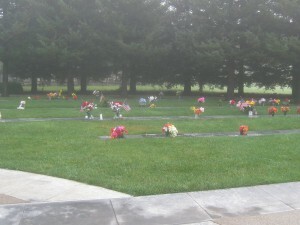 These young men also paid a moving tribute by each laying a wreath on a grave. Active duty members of the United States Coast Guard.